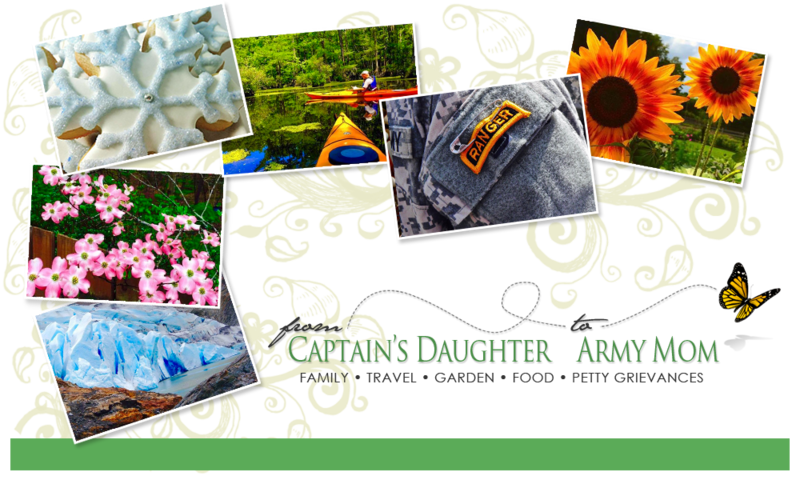 From Captain's Daughter to Army Mom: Thank you, Monica! friendship and Concern for our boy means more than you'll ever know! You and Brandon are so very welcome. I only wish that I could will him home to you.